The best outfit is your birthday suit. 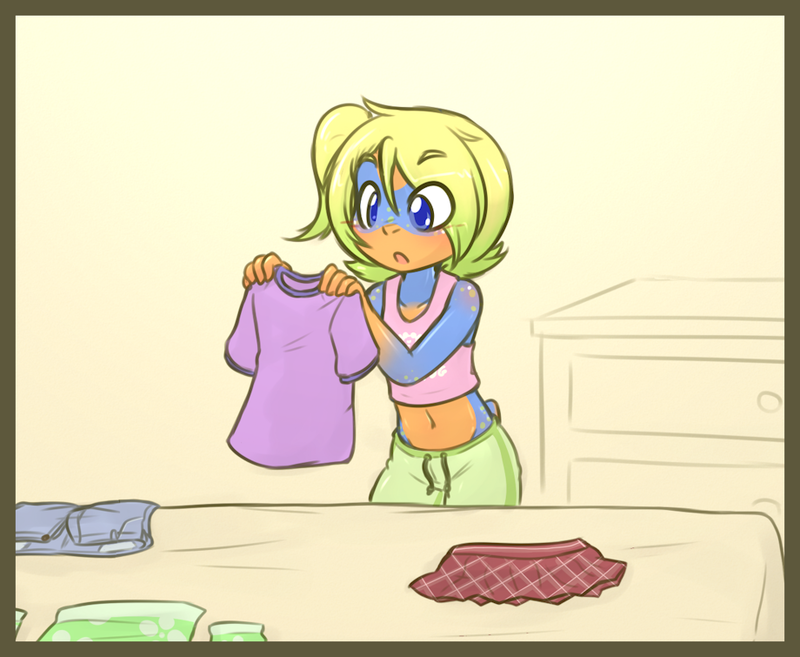 the face she is making while pondering what to wear is very cute. hope she had a splendid time.